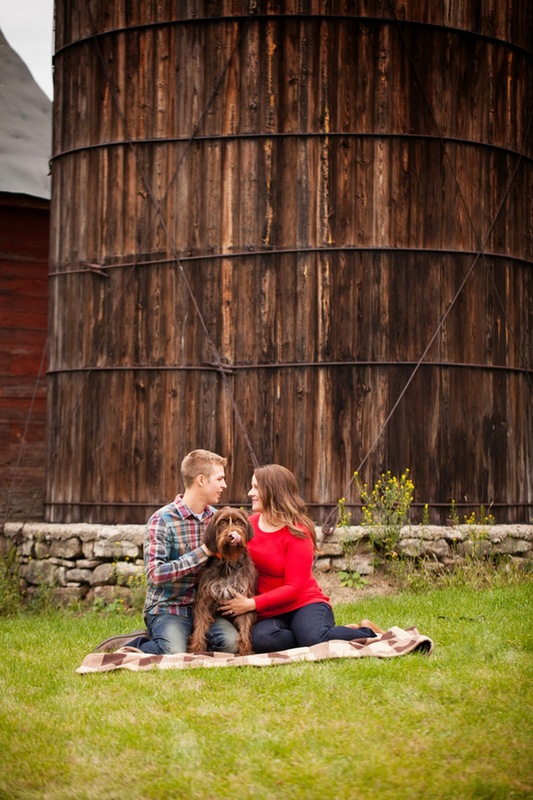 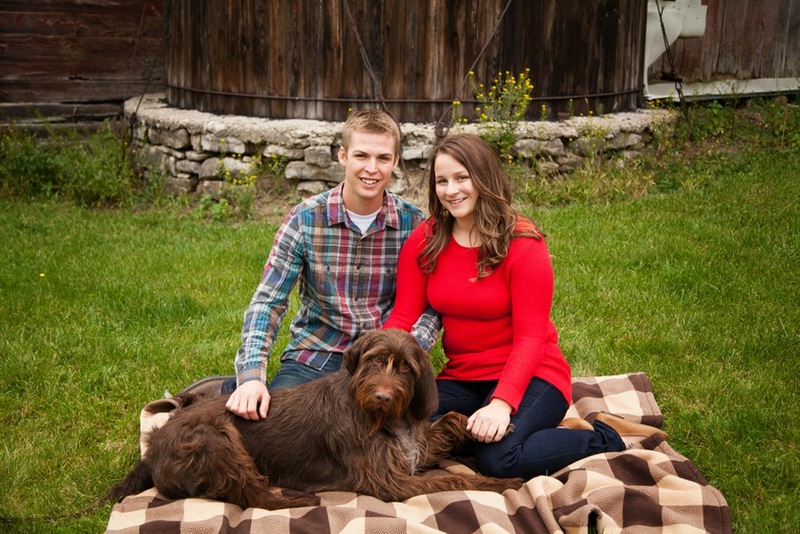 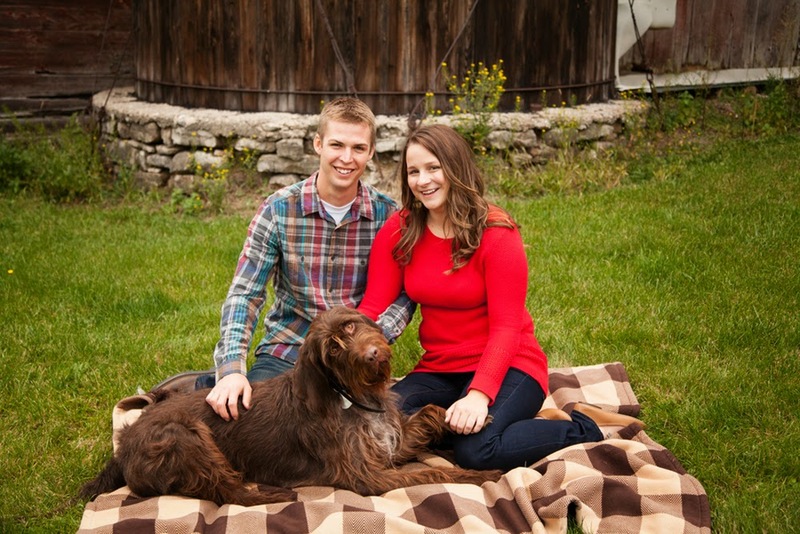 No matter what month of the year it is, I always love beautiful fall engagement sessions, especially when they involved a barn in the country, a John Deere tractor, and a cute pup! 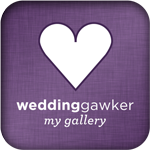 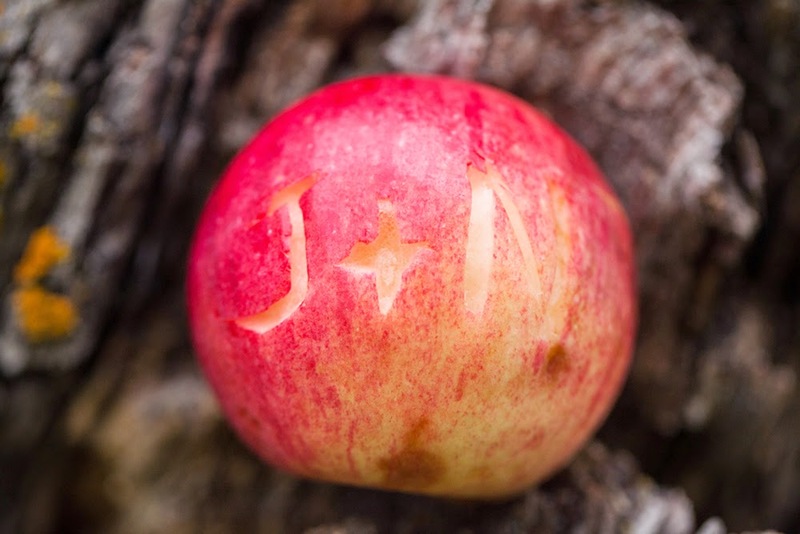 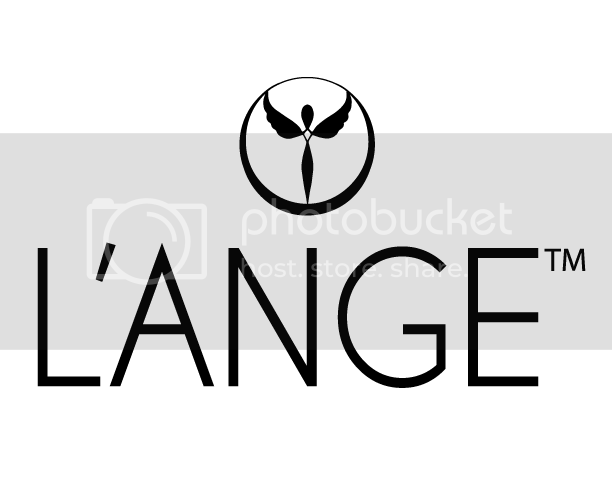 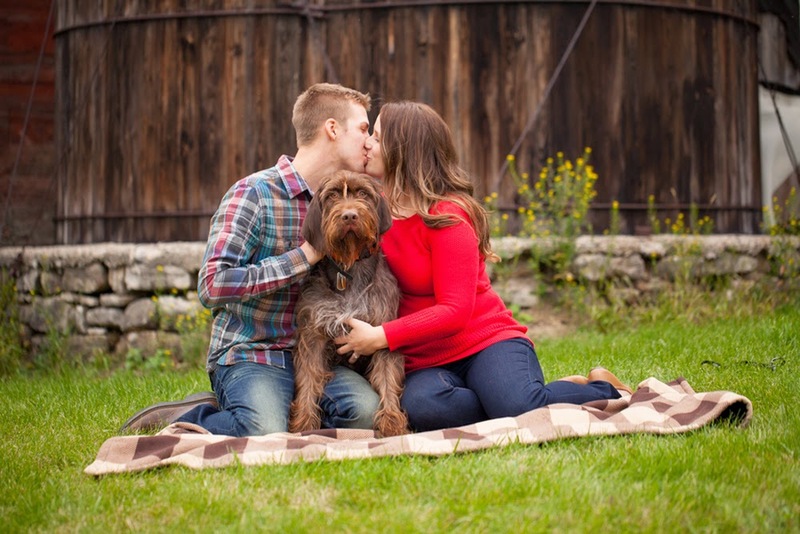 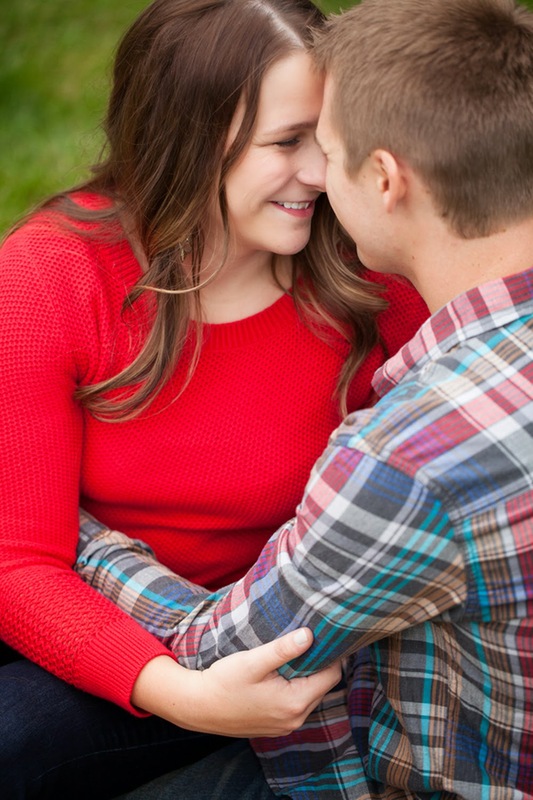 We have just the engagement shoot for you today, thanks to the gorgeous imagery of Wren Photography! 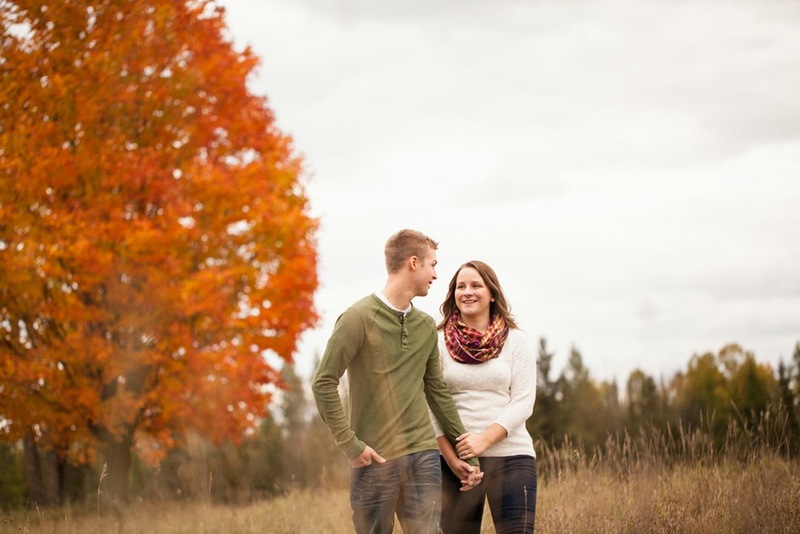 Nicole and Justin's lovely session took place in a tiny Michigan town, that I must now put on my list of places to visit! 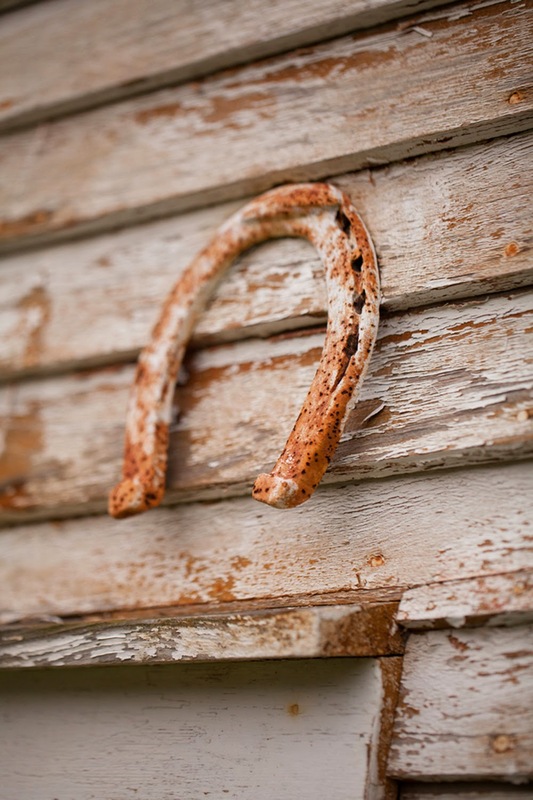 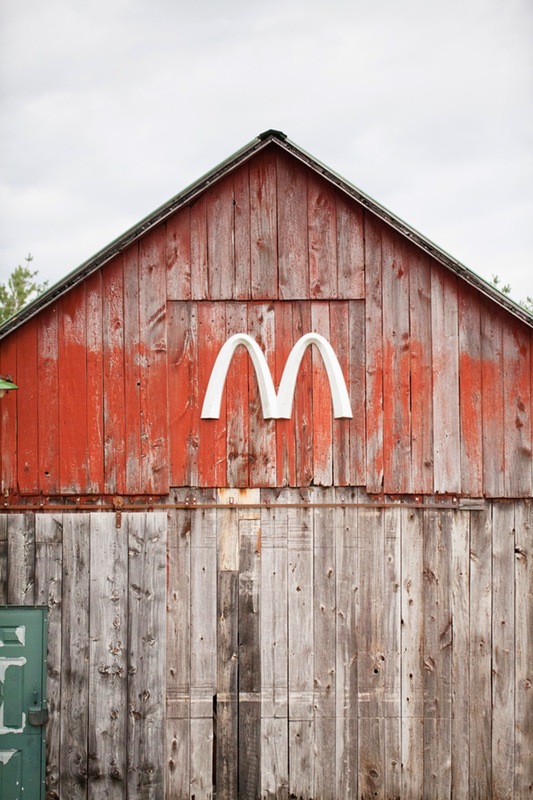 Far from any town is a little village called LaBranch. 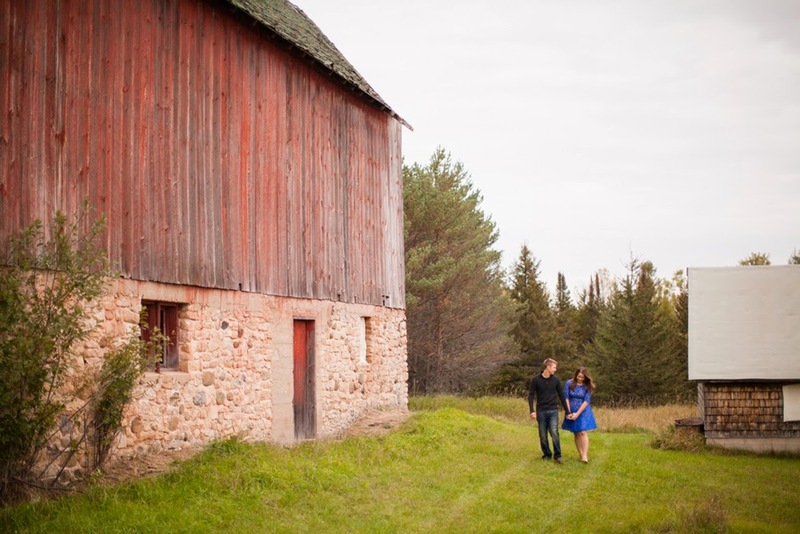 Justin's family has a piece of farmland that is spectacular. 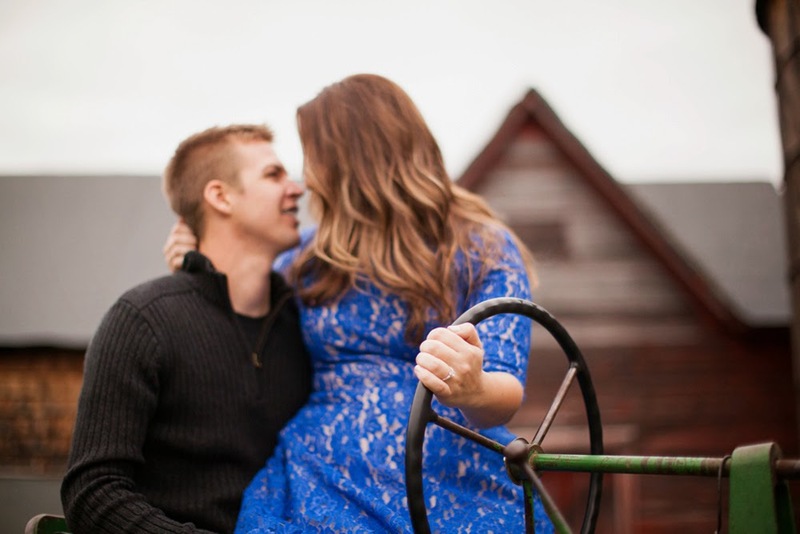 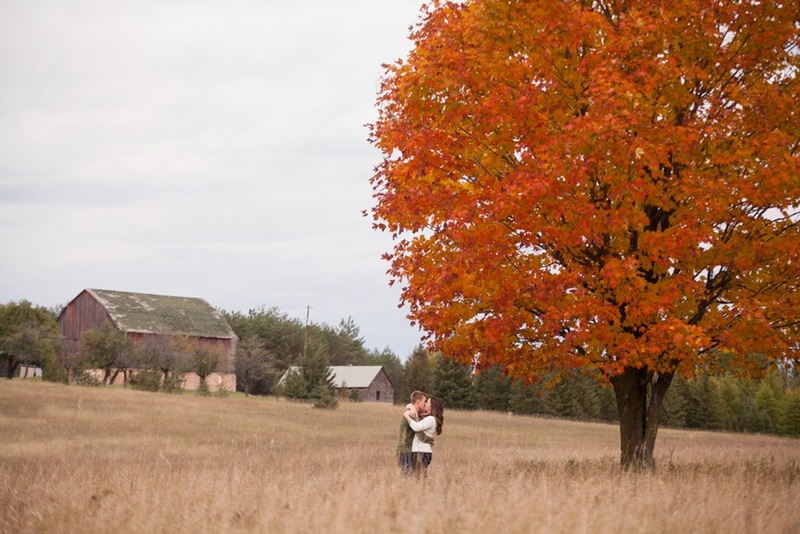 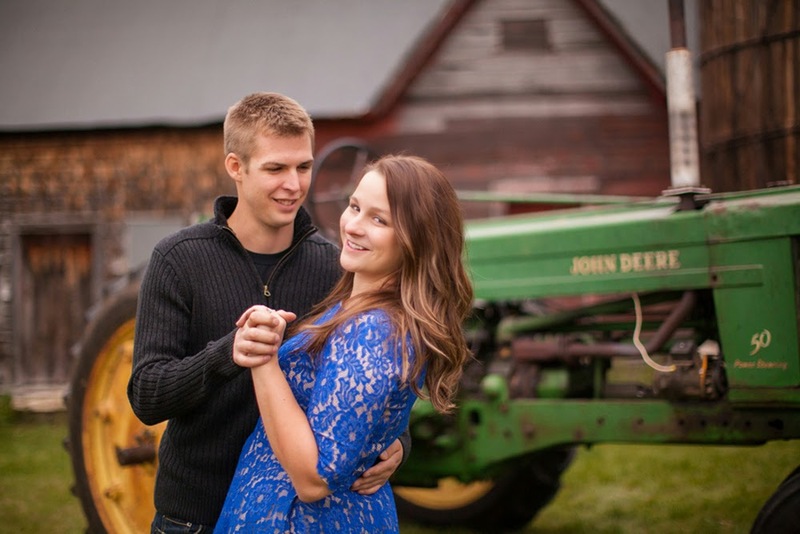 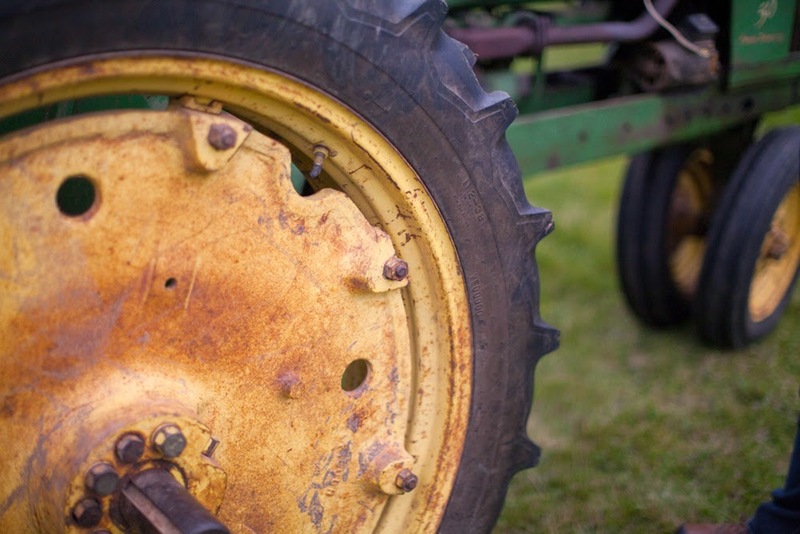 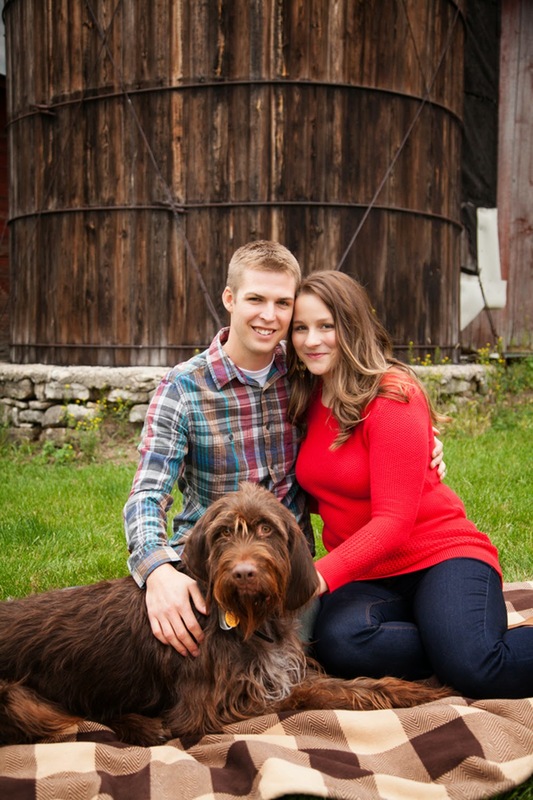 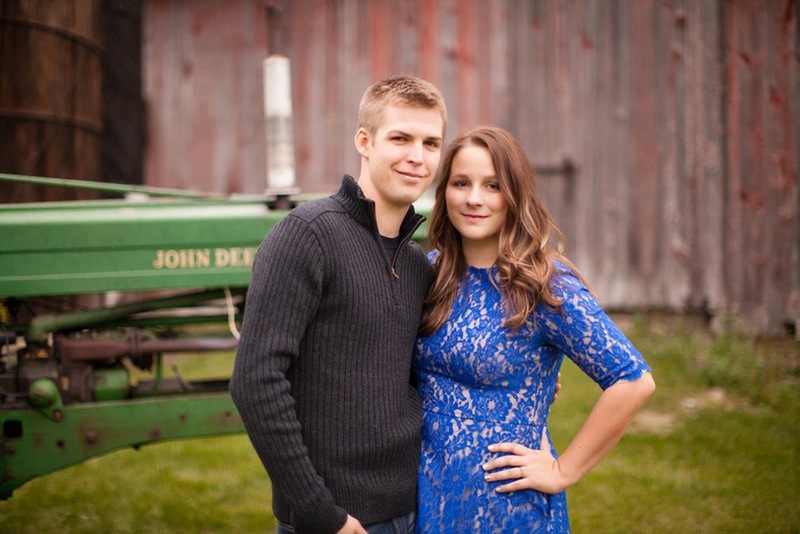 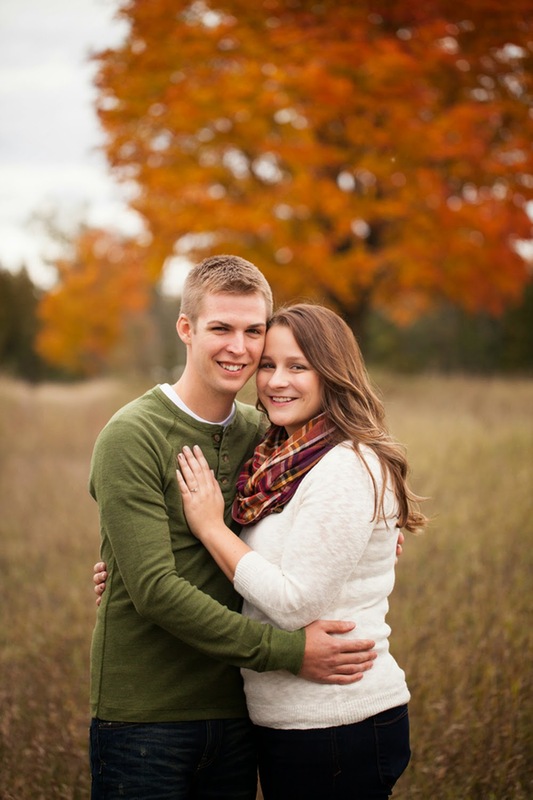 The barn, John Deere, fall colors, and field were their perfect setting for Justin & Nicole's engagement session. 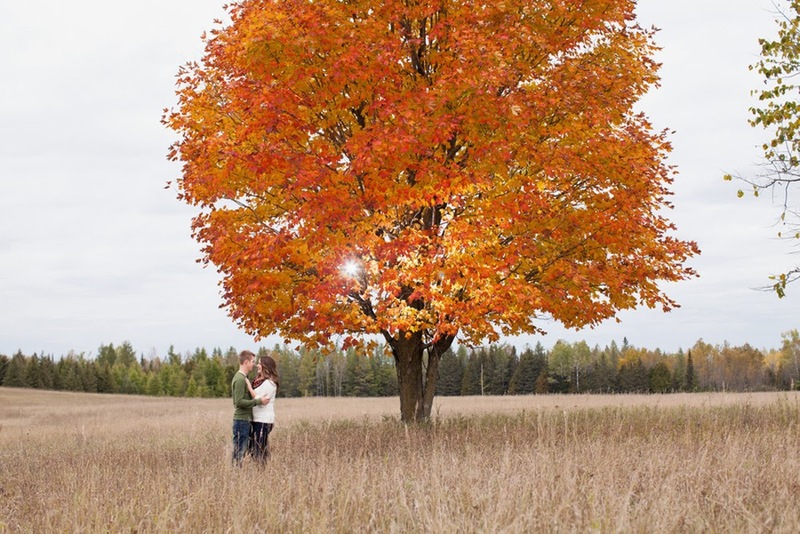 We started the day by walking out in the field by the tree so light up with color that it almost looked on fire. 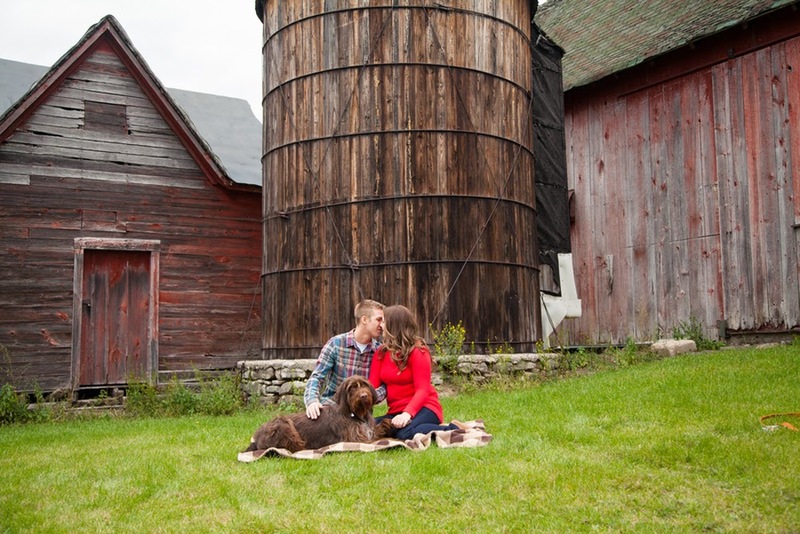 After a quick change and bringing their dog out we gathered them by one of the most beautiful barns we've seen in a while! 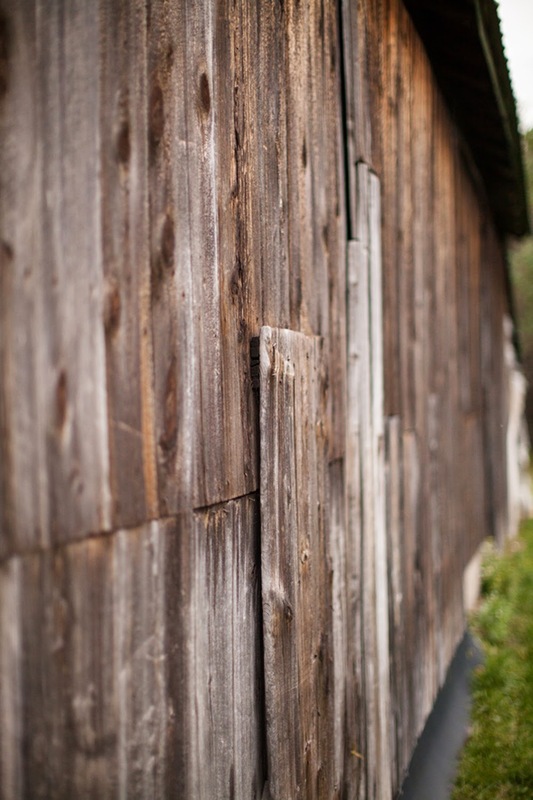 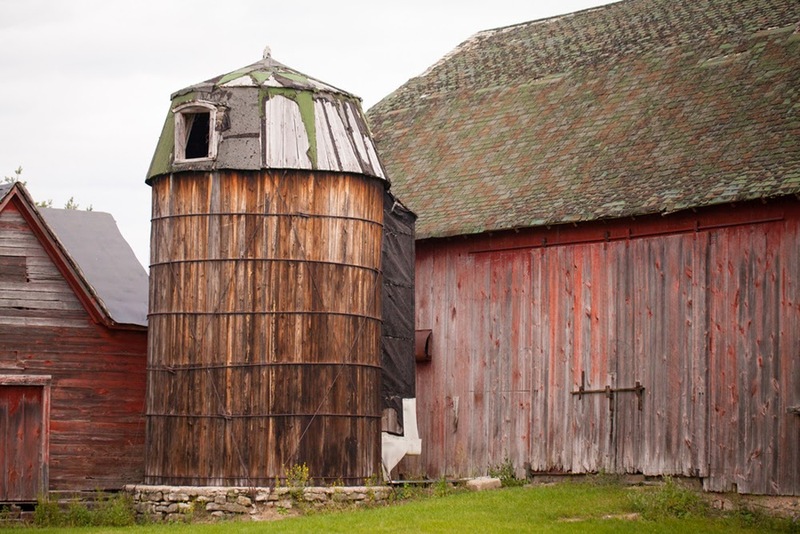 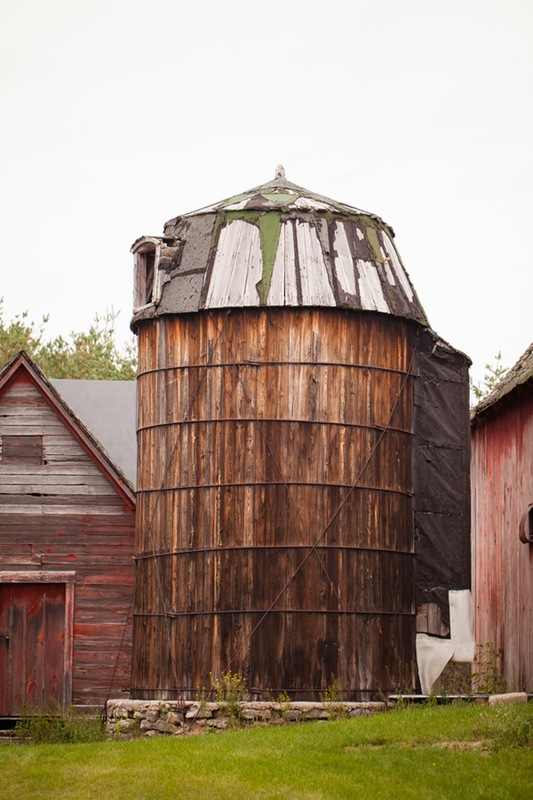 The fading red paint and wood shingles are just incredible. 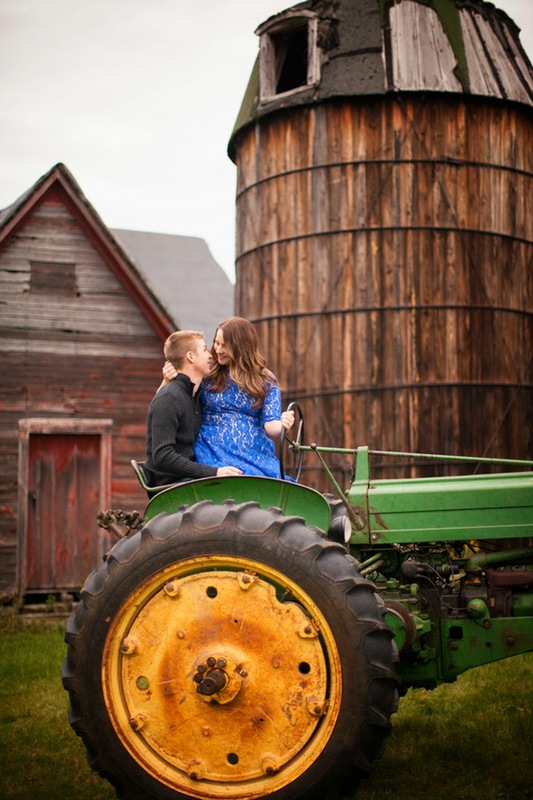 Justin even pulled out their John Deere for the best prop around. 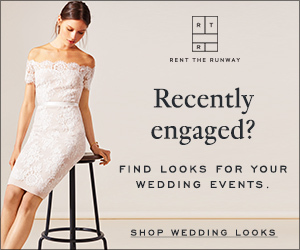 Nicole, meanwhile, changed into a stunning renttherunway.com dress. 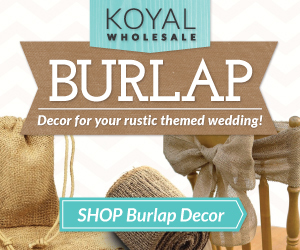 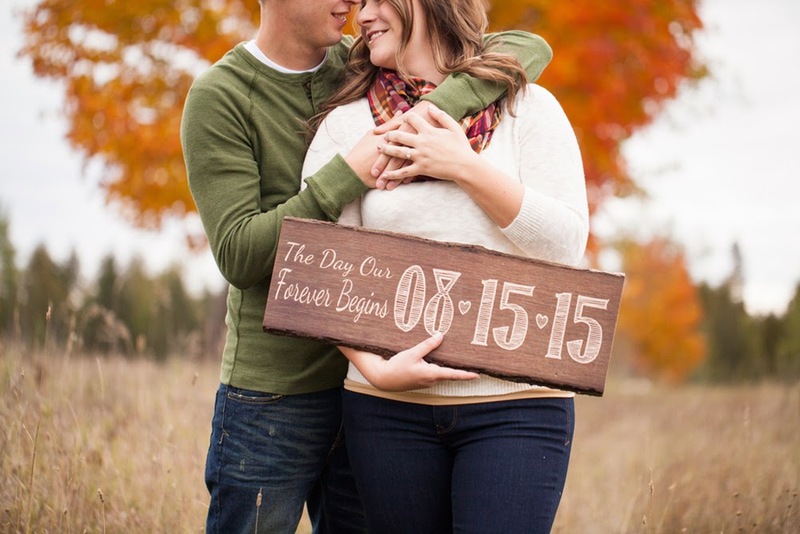 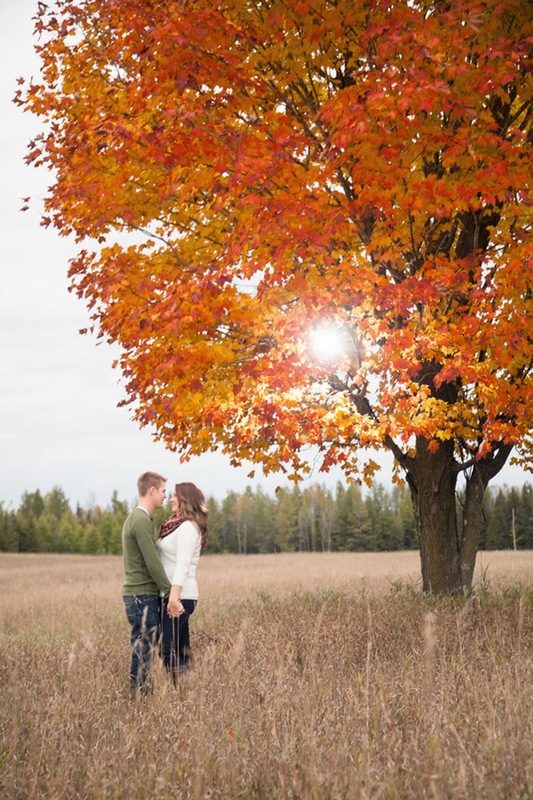 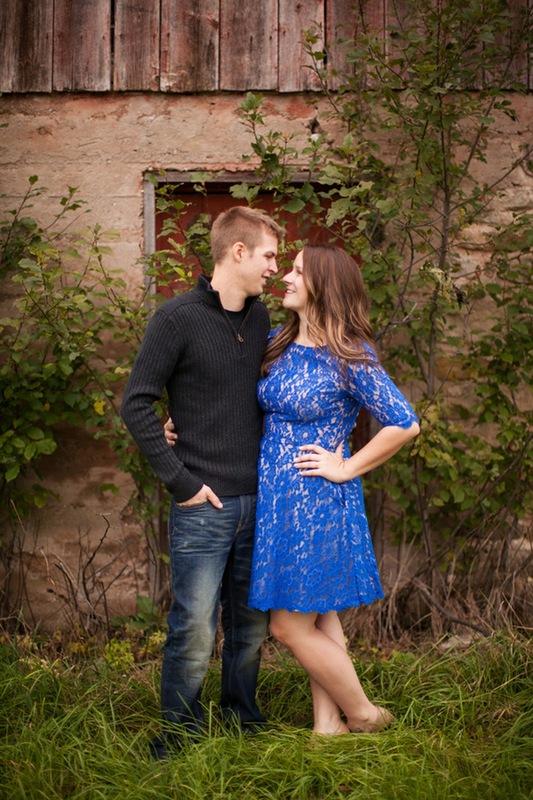 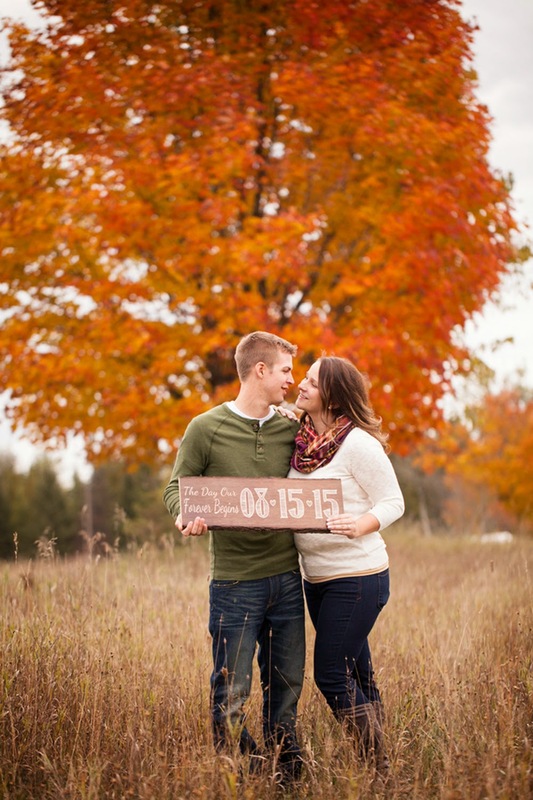 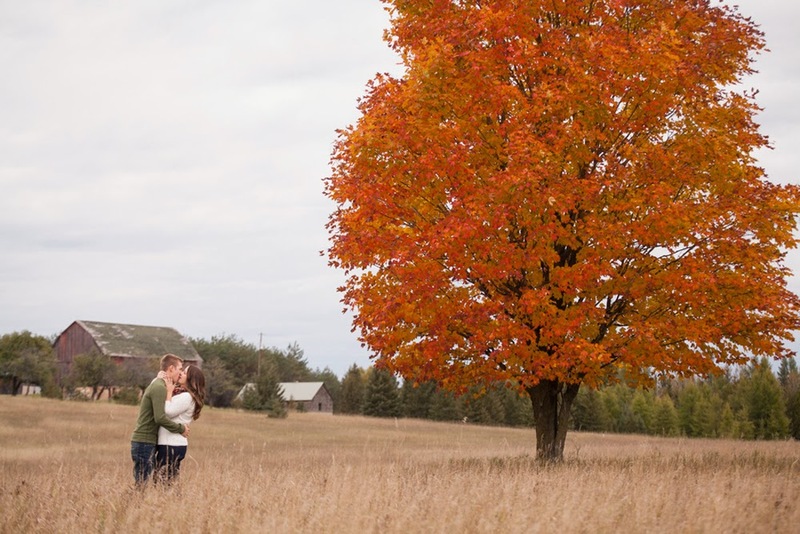 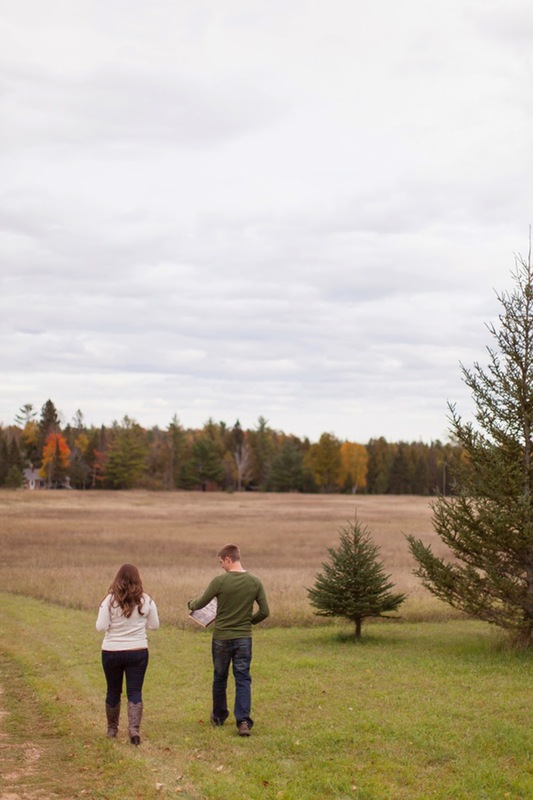 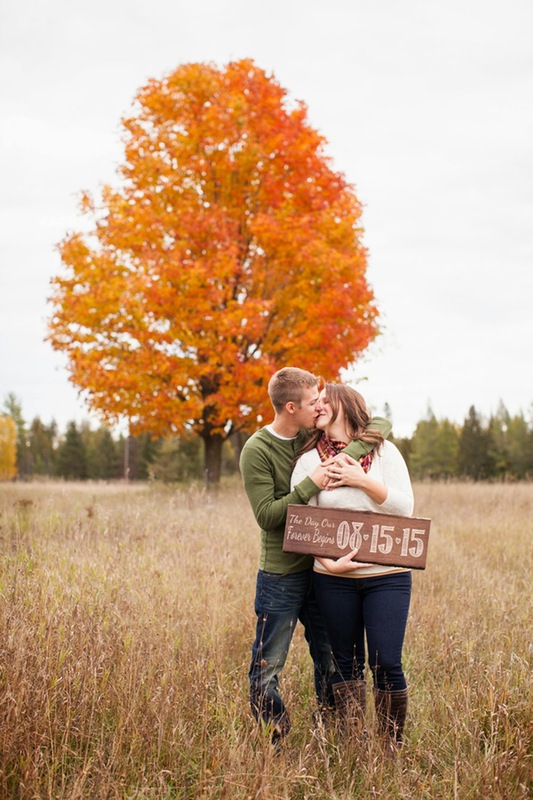 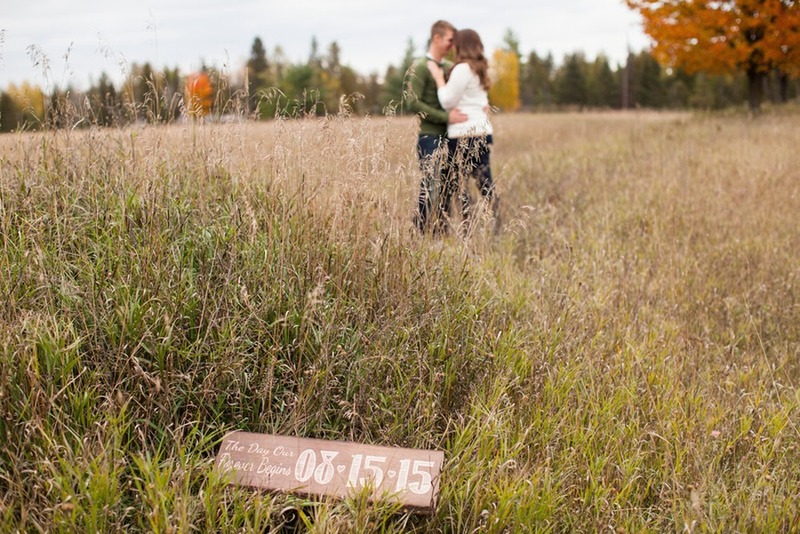 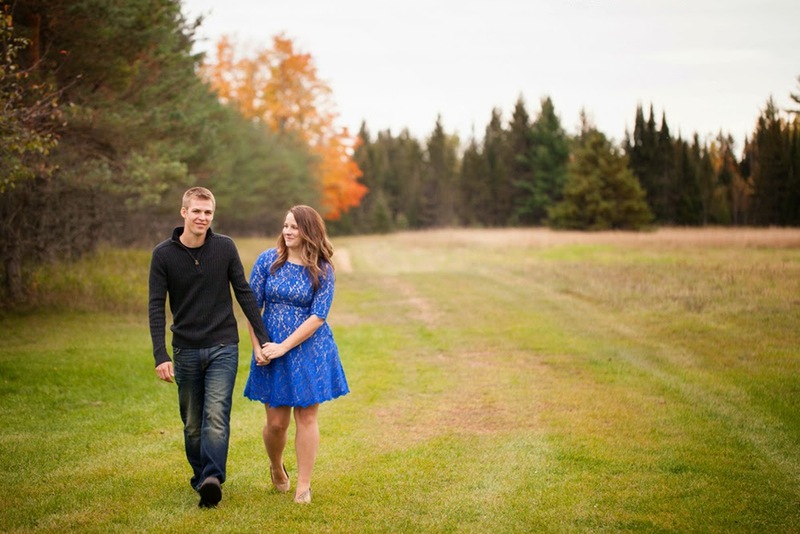 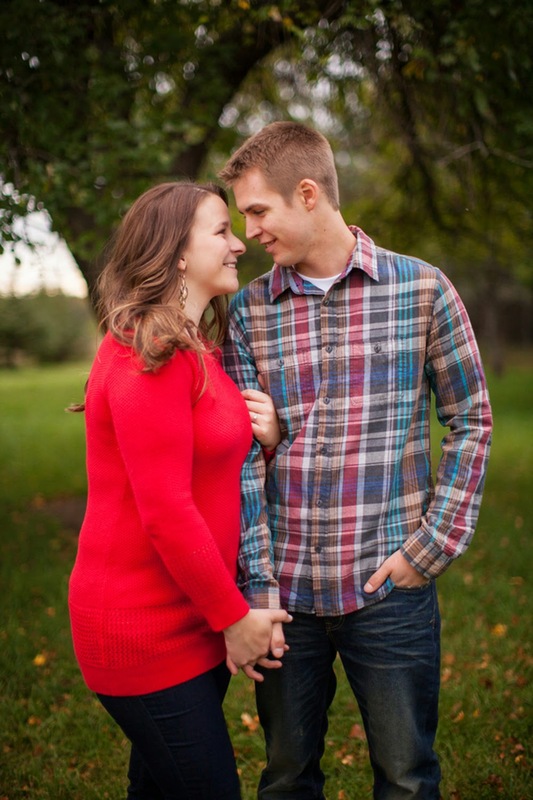 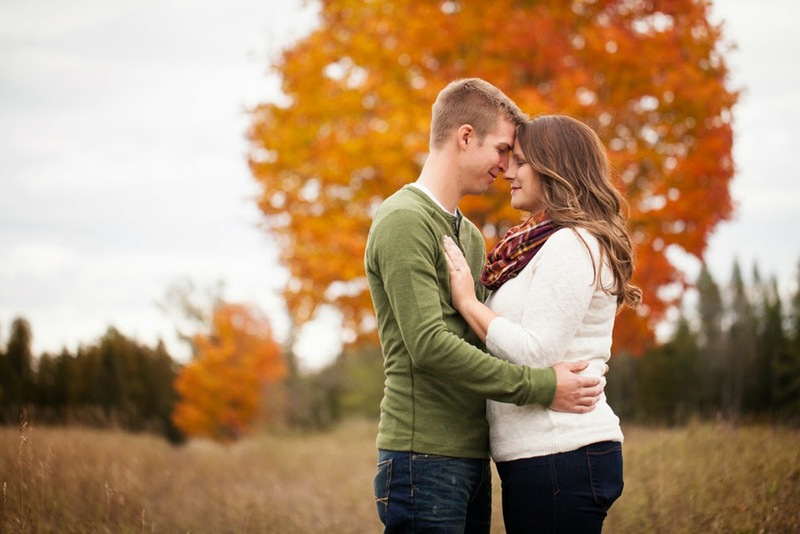 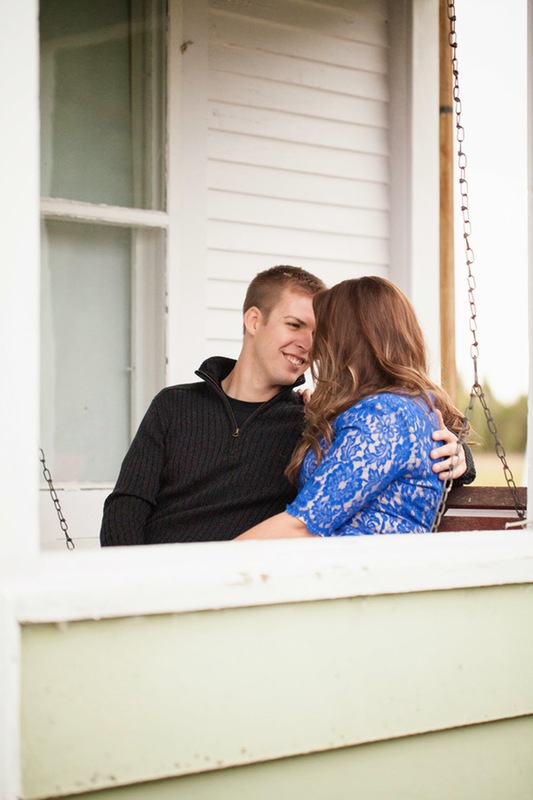 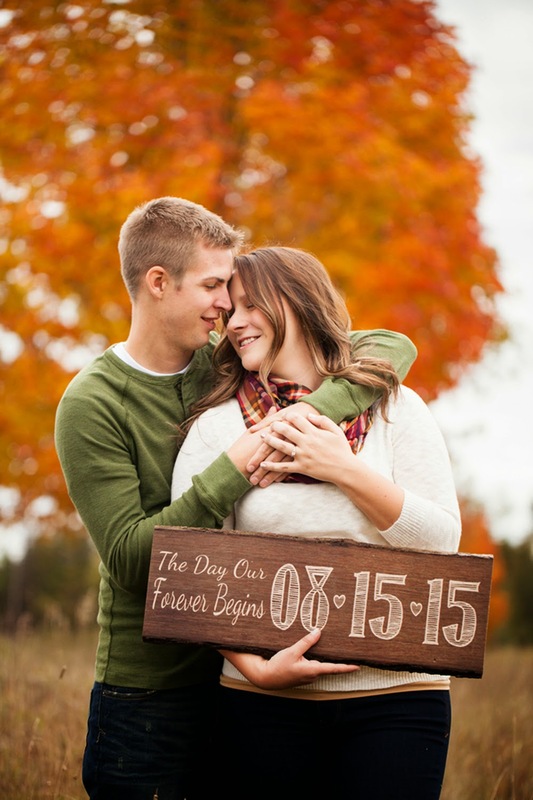 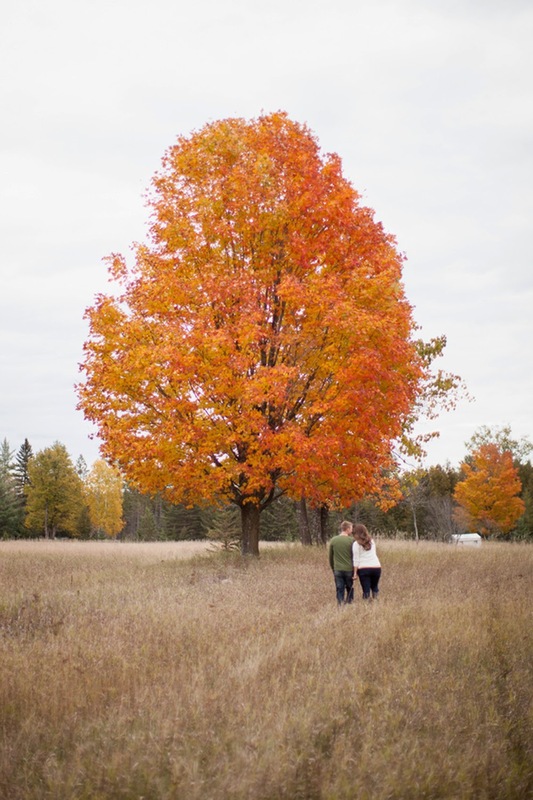 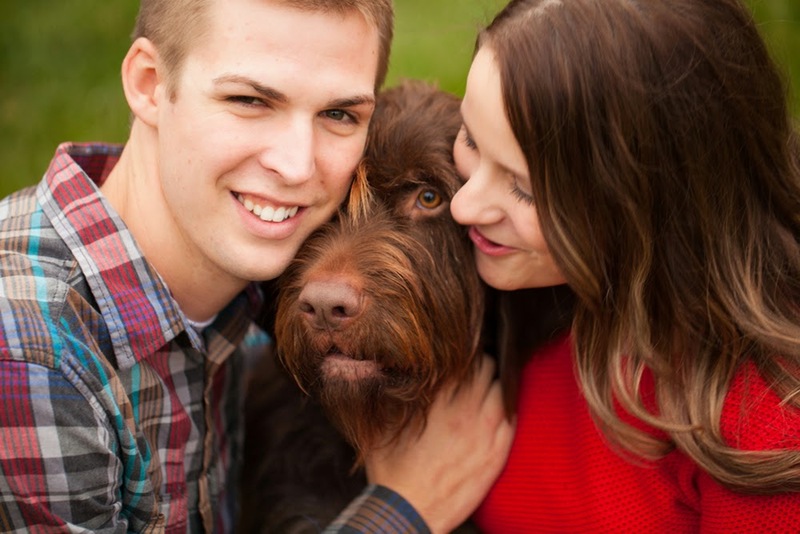 We truly adored every moment of Justin & Nicole's fall engagement session! 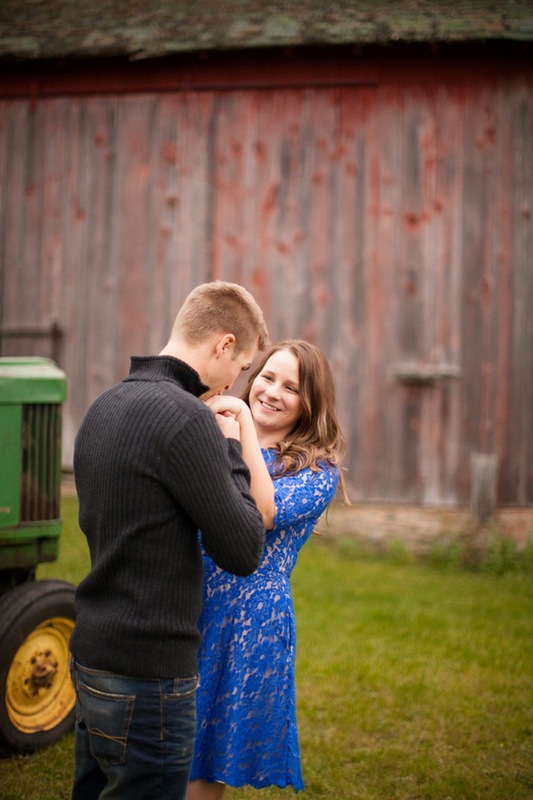 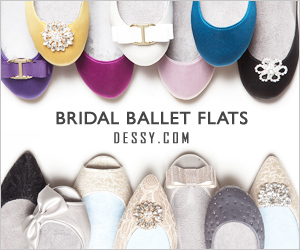 So sweet and charming! 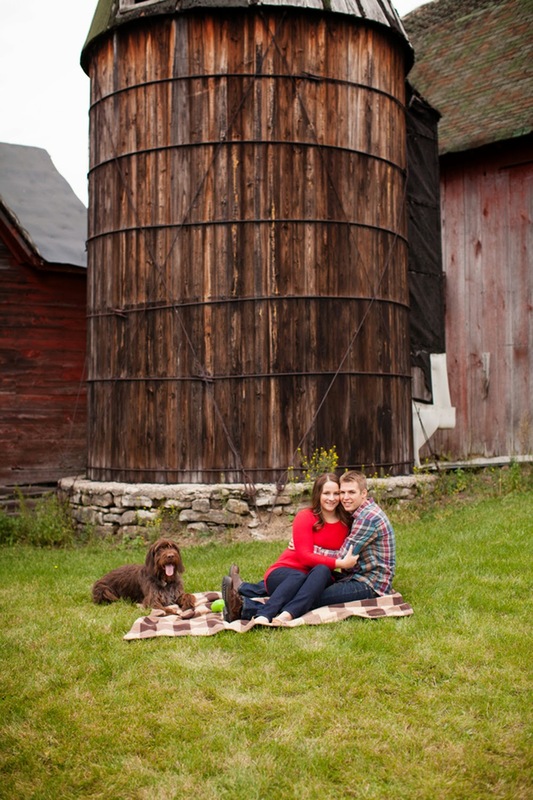 Love the different country settings, from the field covered in fall colors, the rustic barn, the John Deere tractor and their lovely pooch! 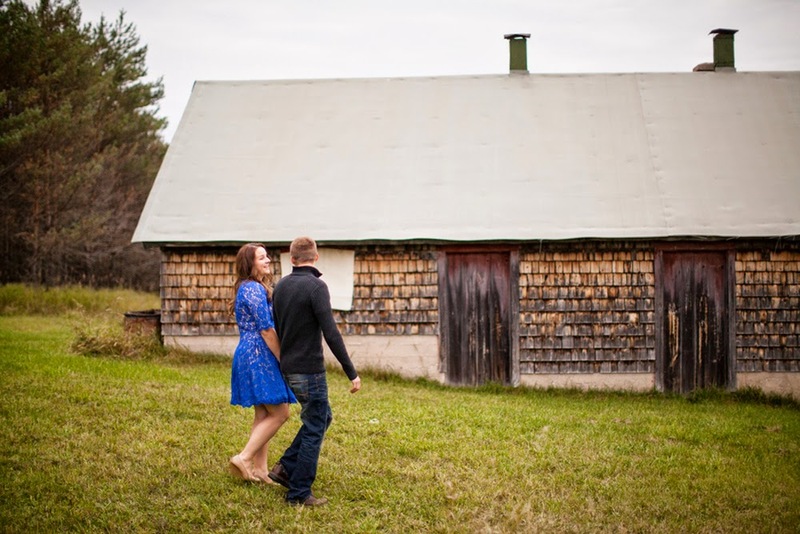 Our thanks to Wren Photography for the lovely session!